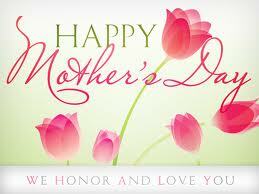 I hope every Mother everywhere is having a fabulous day! The same to you Shiree. It was a wonderful day here perfect weather to spend time with my family. Happy Mother's Day to you too, sweetie!